bizbee.com (launched in 2016) and ETtrends.com (launched in 2009) are the independently operated subsidiary company to the parent holding company TRAYOO INC.. While ETtrends.com focus on the offline wholesale deals with global customers in the cell phone accessories & parts industry, bizbee.com is an innovative online wholesale platform focus on bringing 100,000+ extensive quality electronics products to global customers. 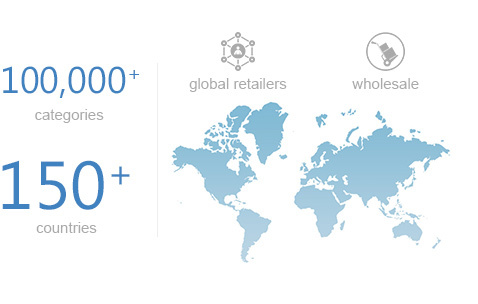 As part of the TRAYOO INC., our mission is to enable global retailers, wholesalers, and purchasers from 150+ countries and regions to source their customized products from 100,000+ products database efficiently.We are commited to help global customers find products conveniently, and make deals easier. The bizbee customer experience is built on convenience and trust. If something is not right, we will make it right. - One-stop sourcing from 100,000+ consumer products database. - Selected quality and branded products from the top leading factories. 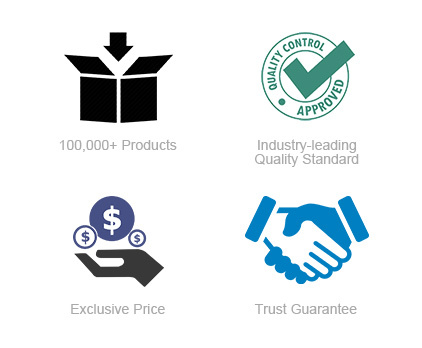 - Executing the highest QC standard on products in all categories. - Exclusive pricing for individual customer based on its unique business model. 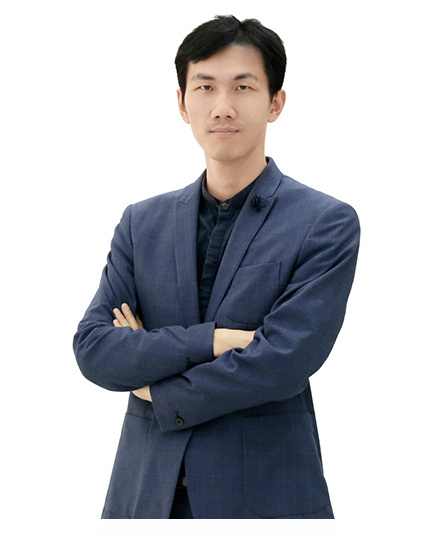 - Dishonest, Fraud, and Poor Quality are far away from this platform.